Hello guys! 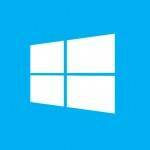 In this article we will show you how to fix internet connection problems in Windows 10. The problem is sometimes you will have a yellow triangle (no internet access) as your network icon. It’s just showing you that there is no connection or the connection is unidentified. The fix is so simple, you just have to reset winsock catalog to default settings. You need to run two commands in CMD as administrator, and then restart your PC. So, let’s start. 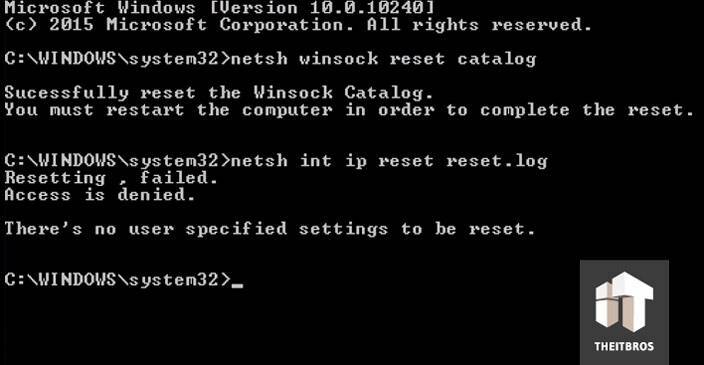 Hit Enter and it will show you a message like “Successfully reset the Winsock Catalog”. Also, it says that you must restart the computer, but we are not going to do this right now. It says that resetting is failed and access is denied. You don’t have to worry about, it’s normal. Now you just need to restart your PC and after that you will see that everything is OK. That’s it. If you have any questions, free to leave them in the comments section below. Does this fix the real problem of not having internet access or just the NCSI (network connection status indicator) icon?